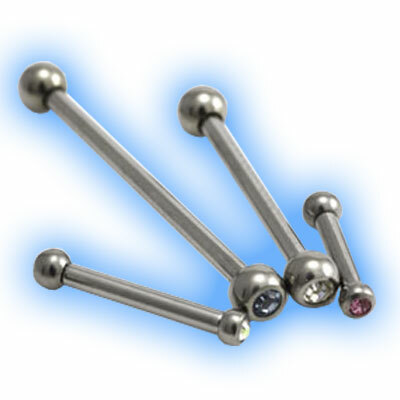 Internally threaded Titanium micro barbell in 1.2mm (16 gauge) with 1 gem ball ad 1 plain. 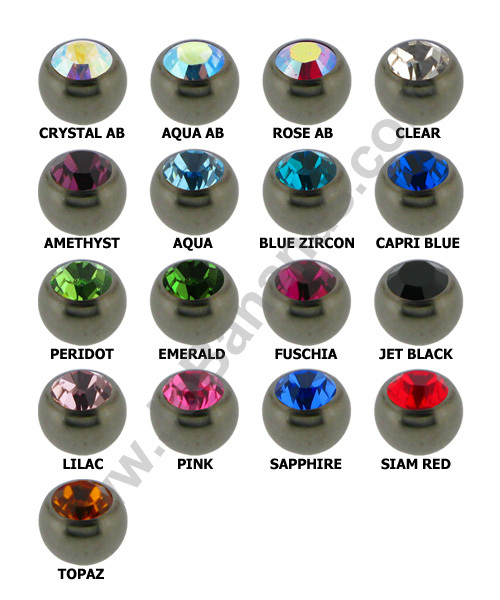 The jewelled ball is available in 2mm, 3mm or 4mm and the thread on the ends is 0.9mm. 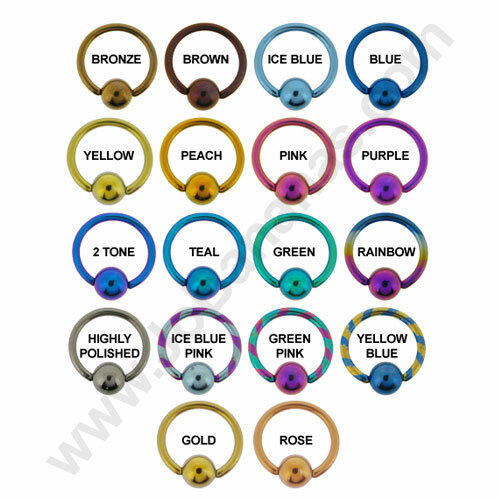 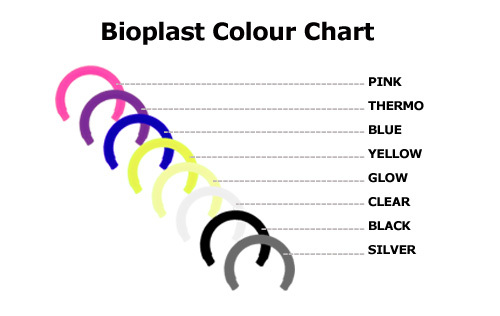 Gem colours available are Clear, Crystal AB, Aqua or Rose Pink.